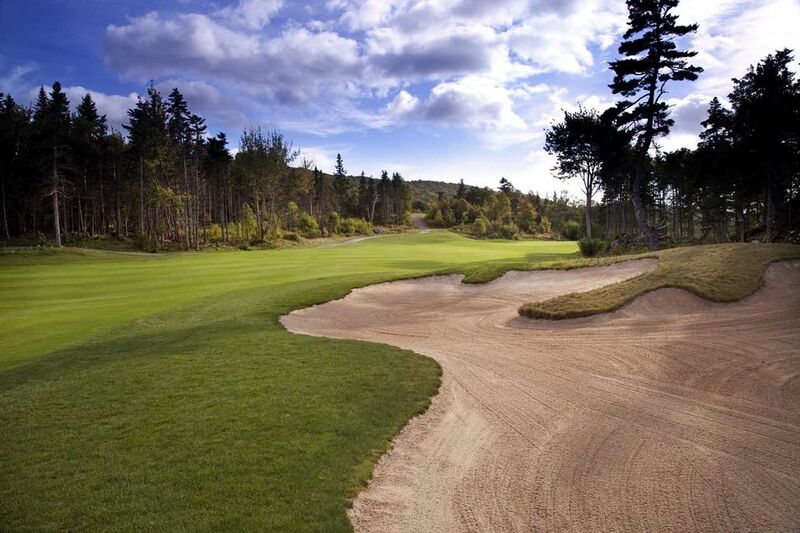 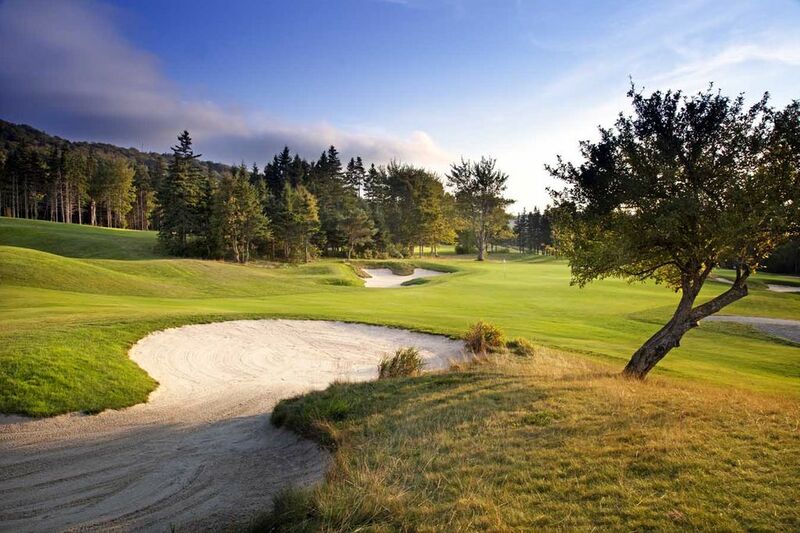 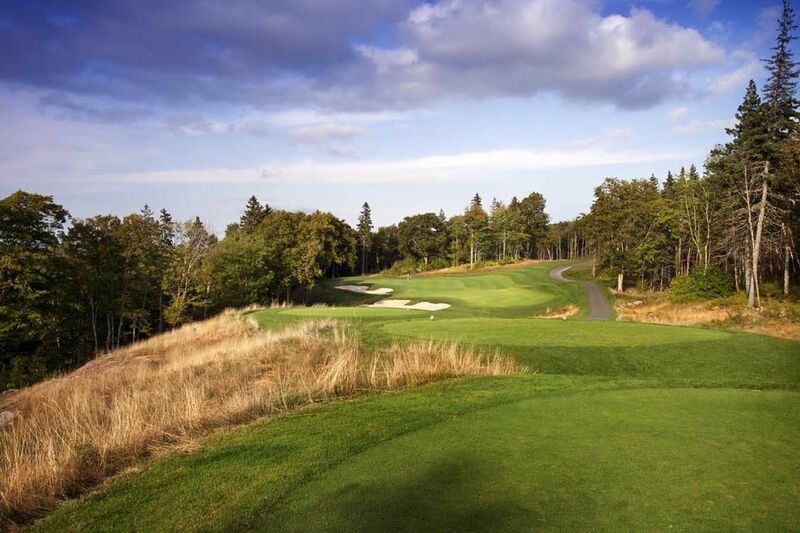 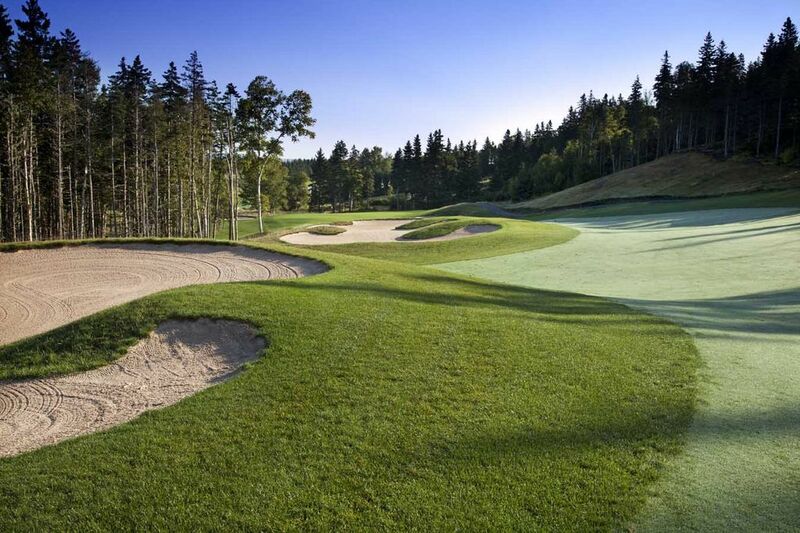 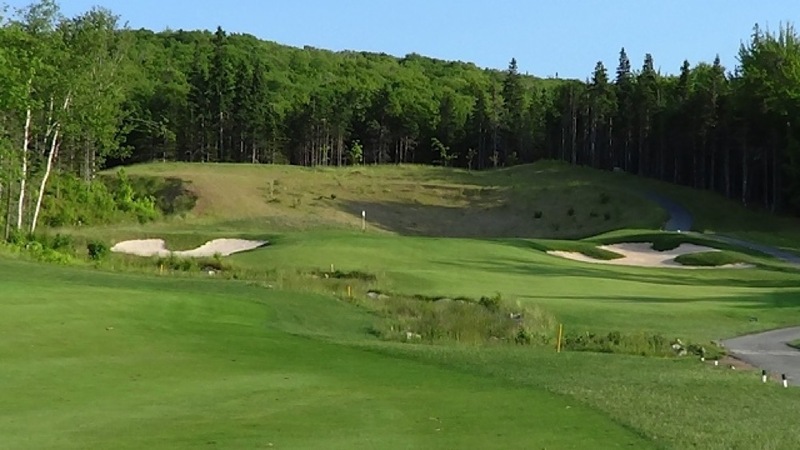 The Lakes Golf Club at Ben Eoin is top-rated architect Graham Cooke’s contribution to the Cape Breton Nova Scotia golfing scene and it is a 5-star one indeed! 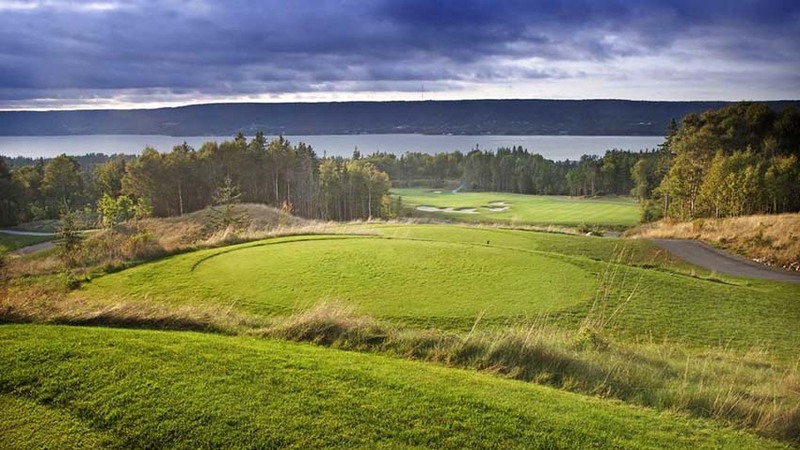 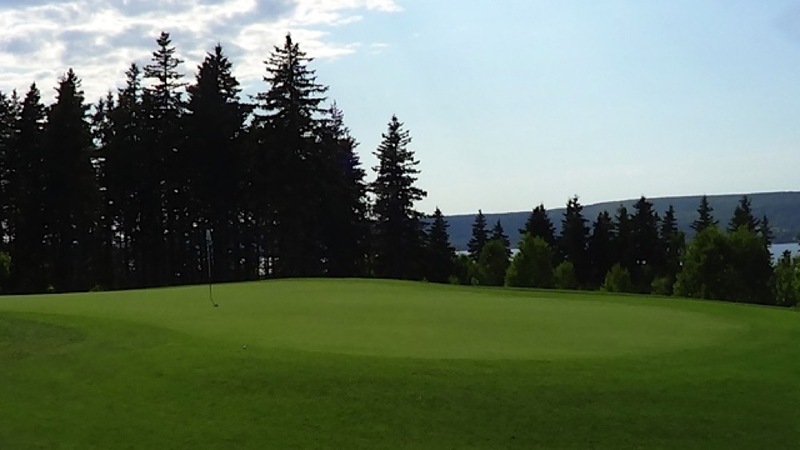 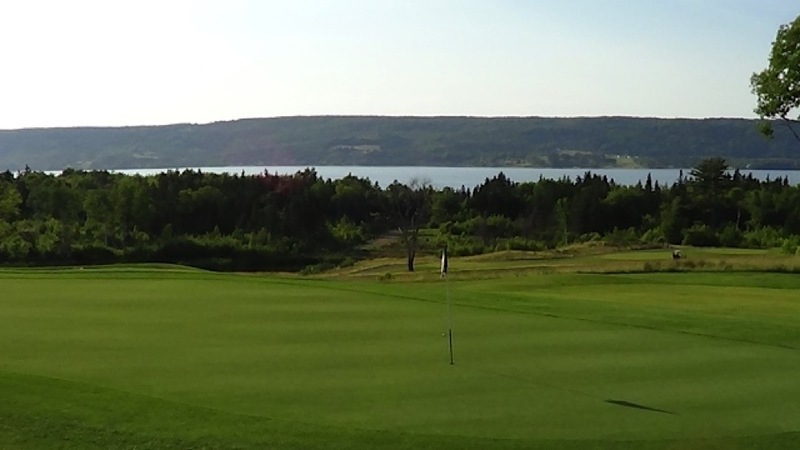 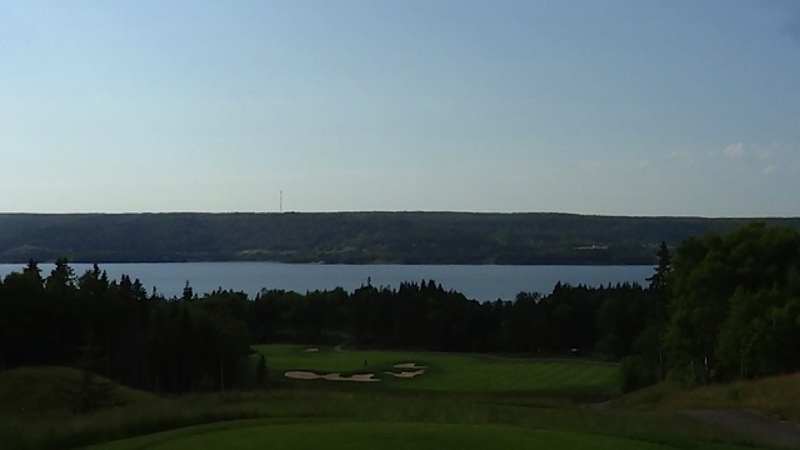 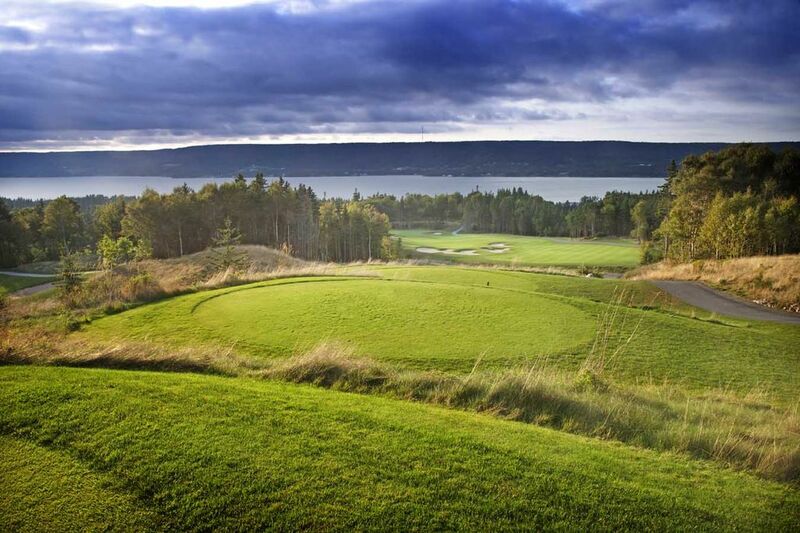 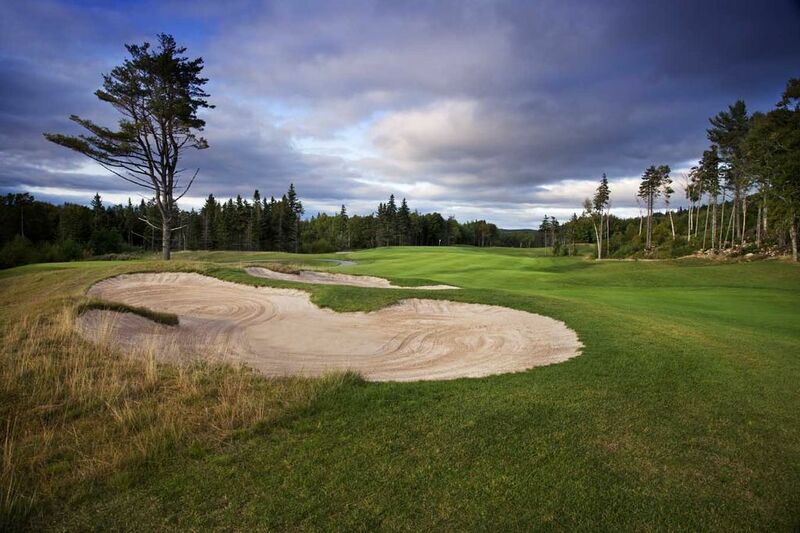 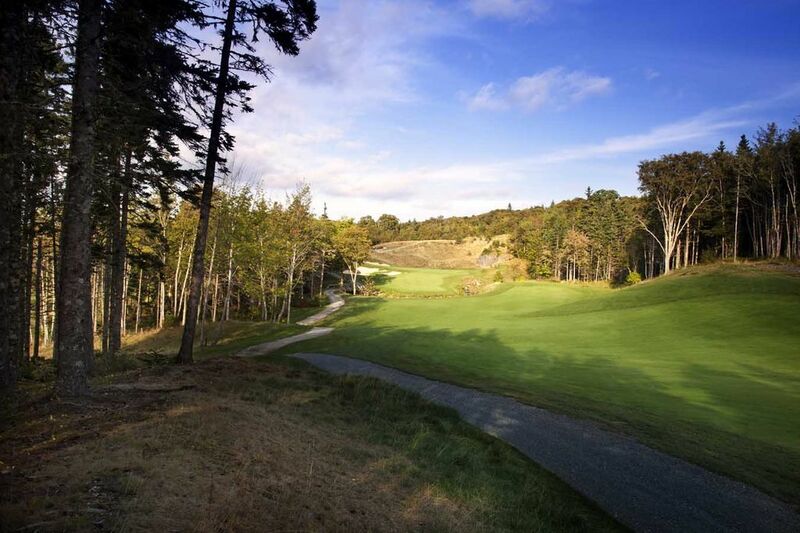 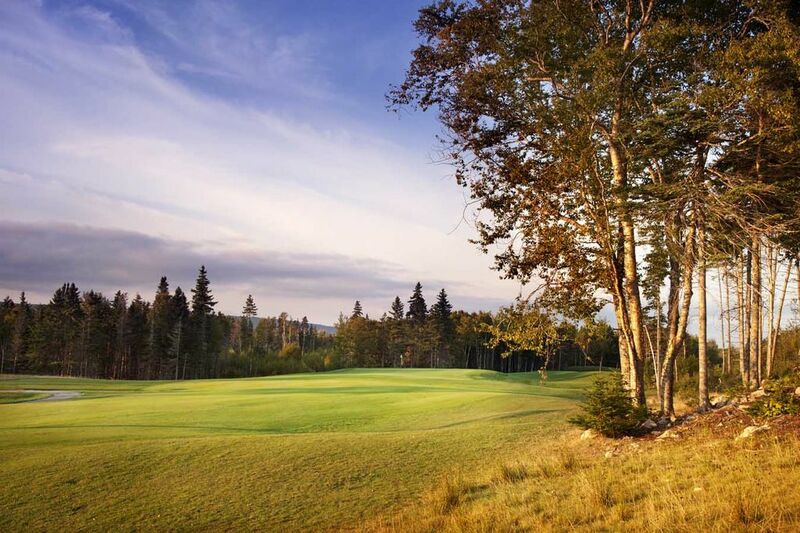 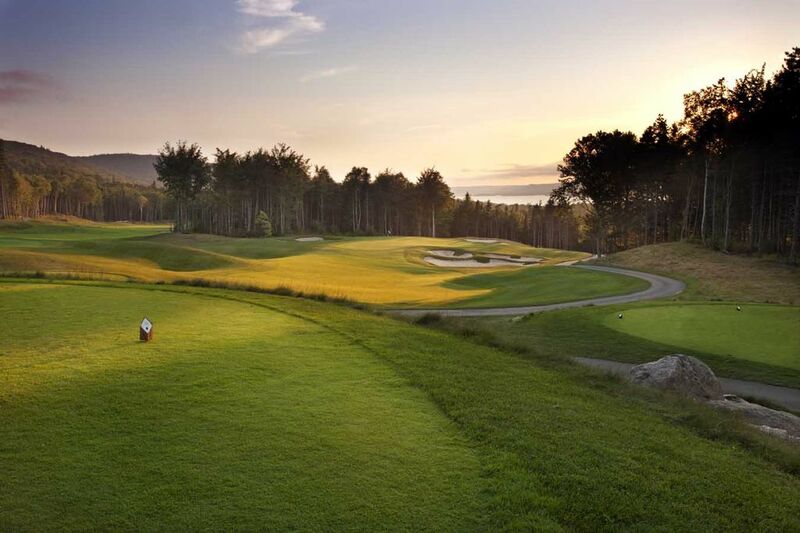 Set high above the Bras d’Or lakes on three plateaus affording fantastic views of the surrounding area, The Lakes Golf Club at Ben Eoin offers a combination of wide vistas, tall Nova Scotia pines, and a bit of Scottish-style fescue. 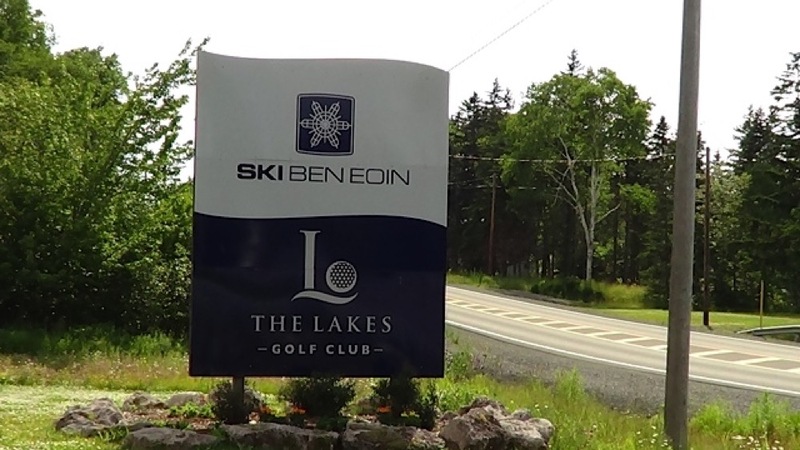 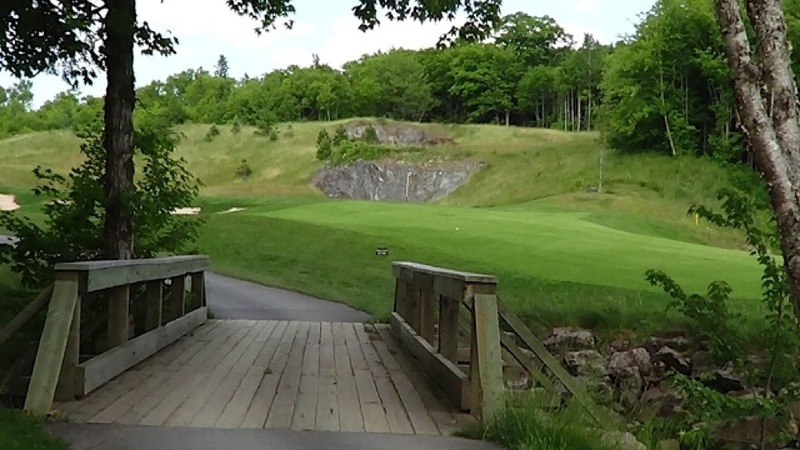 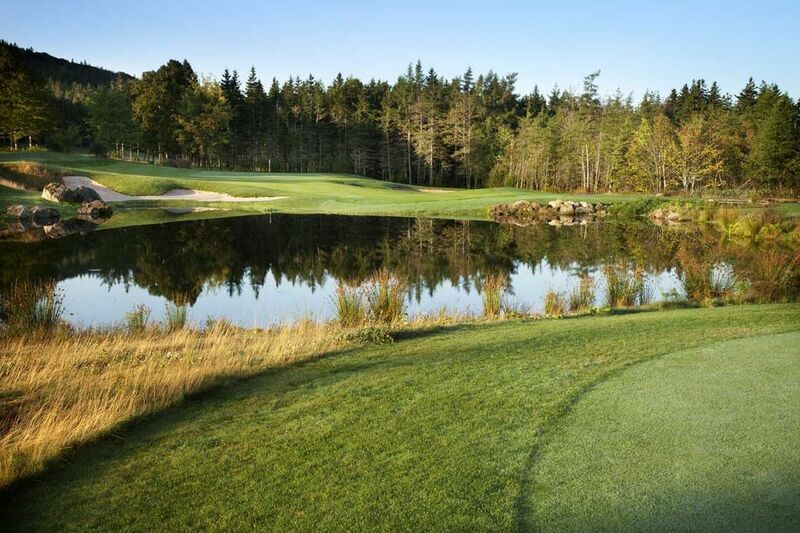 It makes for a championship PGA Tour-style look that suggests it wouldn’t take much preparation to get The Lakes Golf Club at Ben Eoin ready to host the Canadian Open. 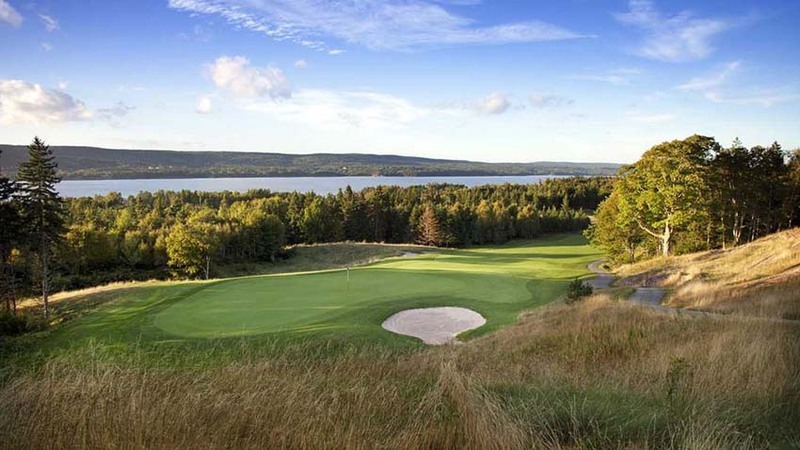 The Lakes Golf Club at Ben Eoin is located close to the hamlet of Sydney which is the gateway to Newfoundland. 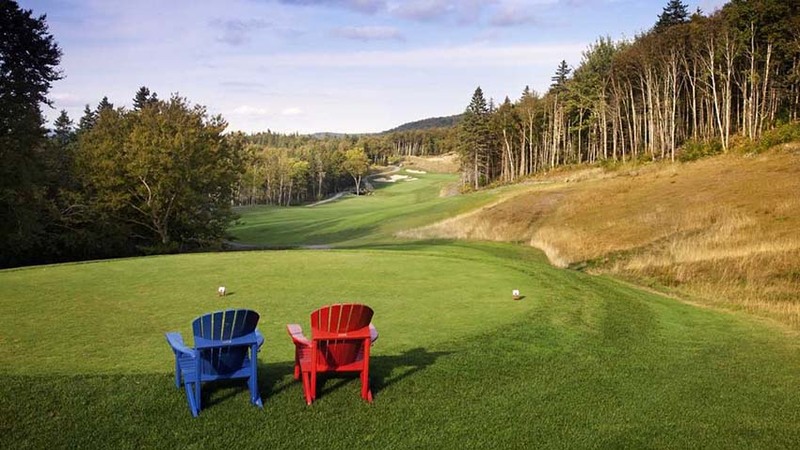 Sydney Airport, which enjoys daily flights from Halifax, is just 35 minutes away. 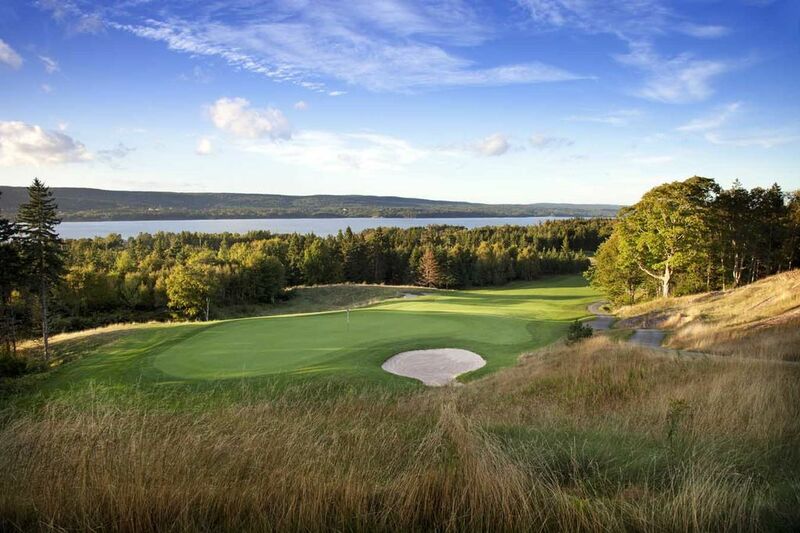 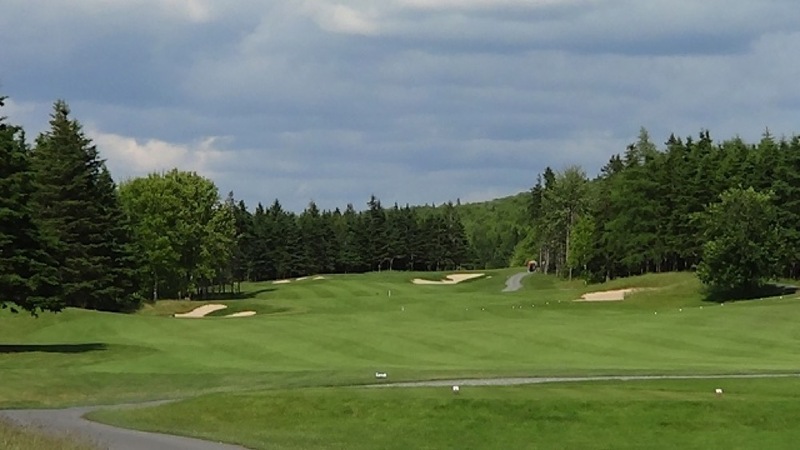 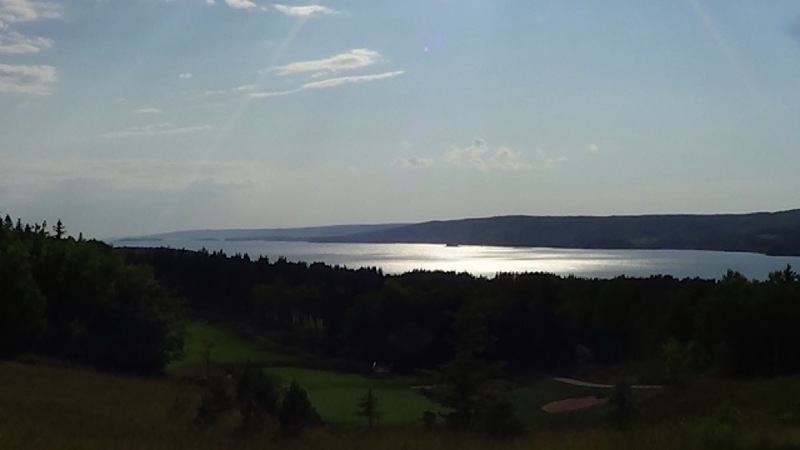 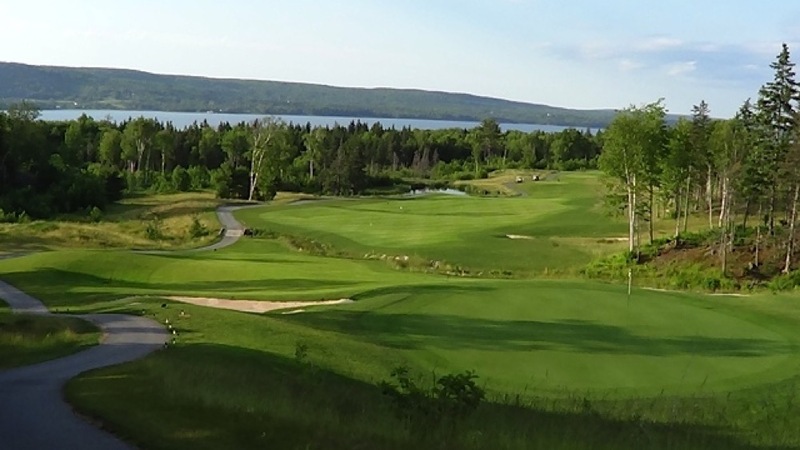 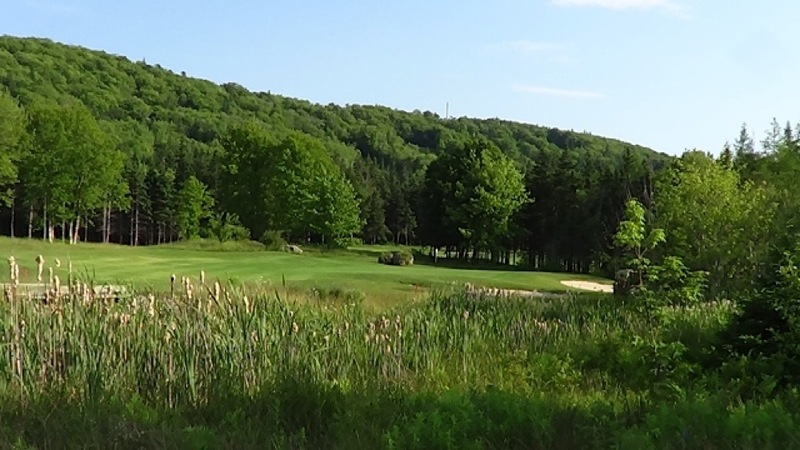 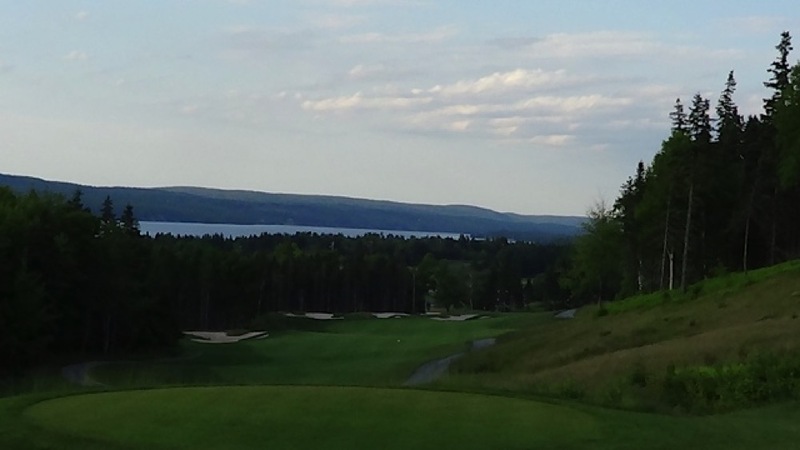 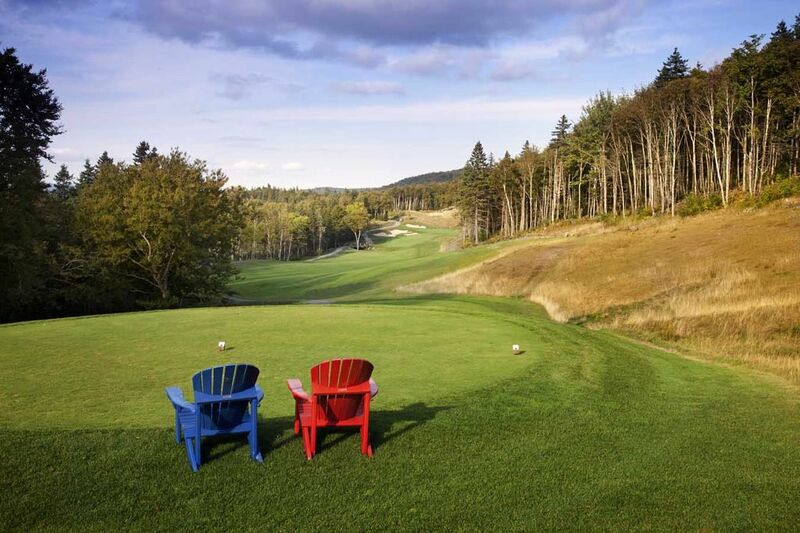 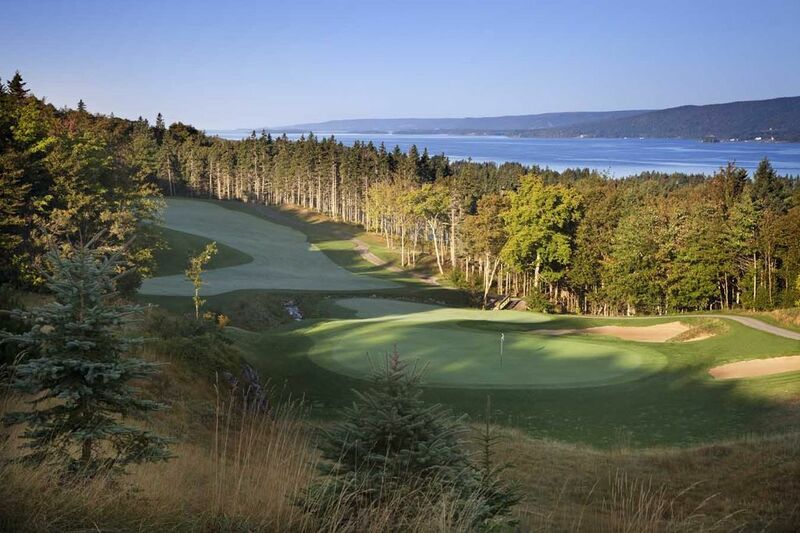 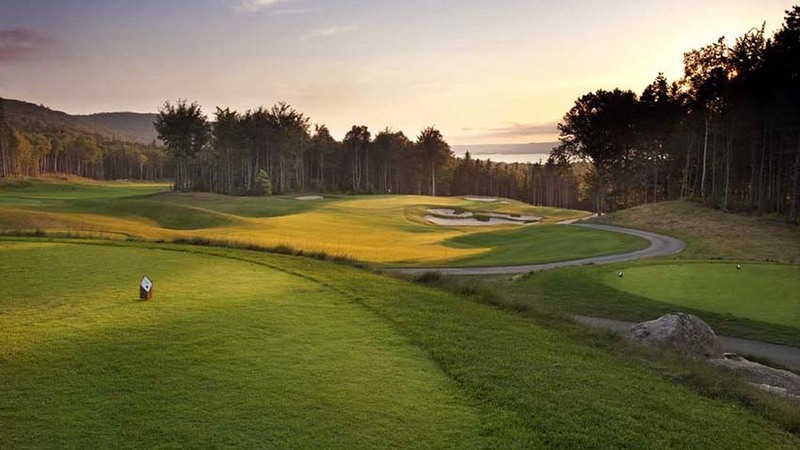 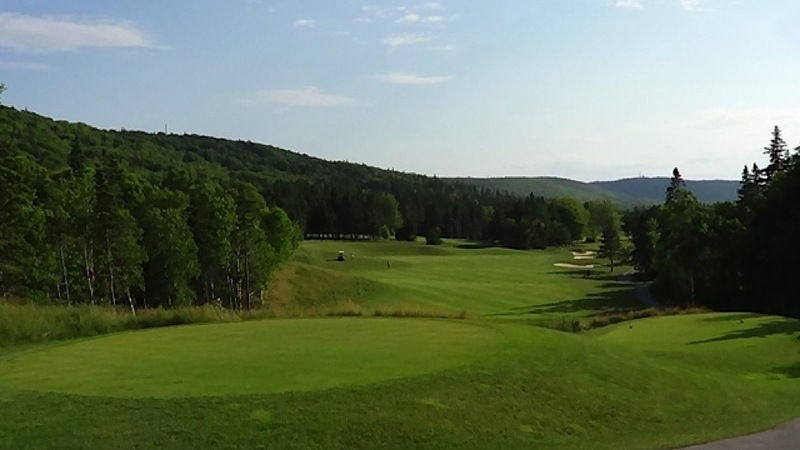 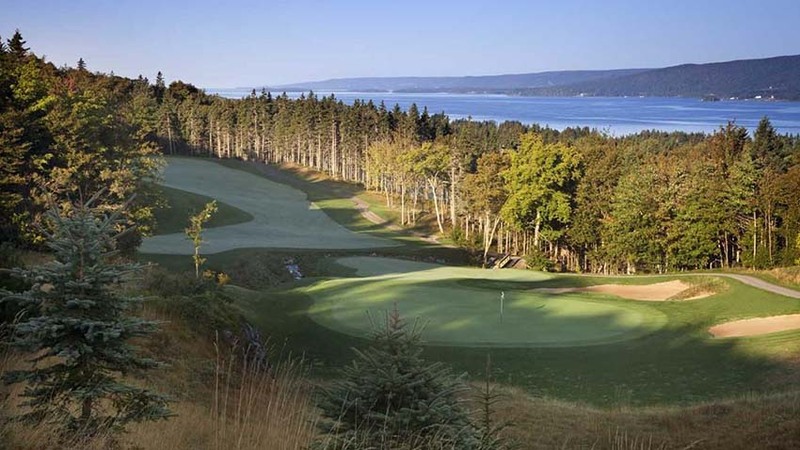 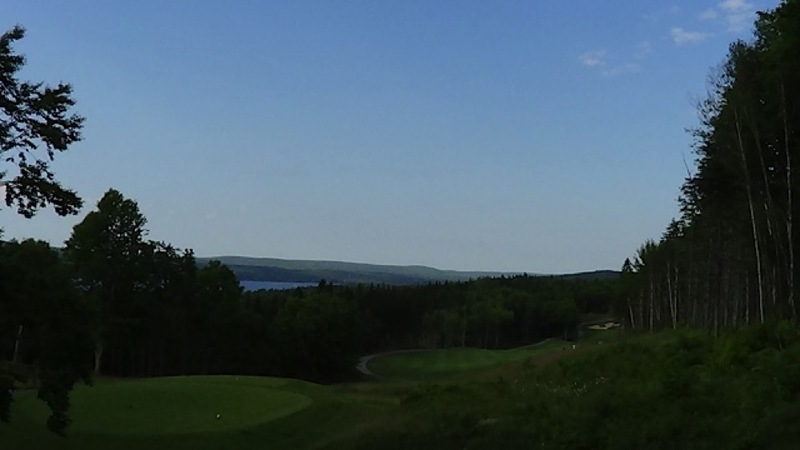 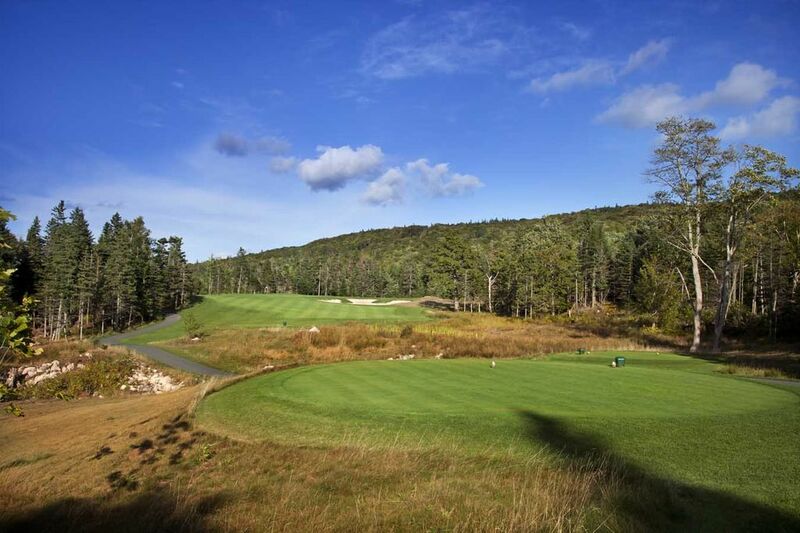 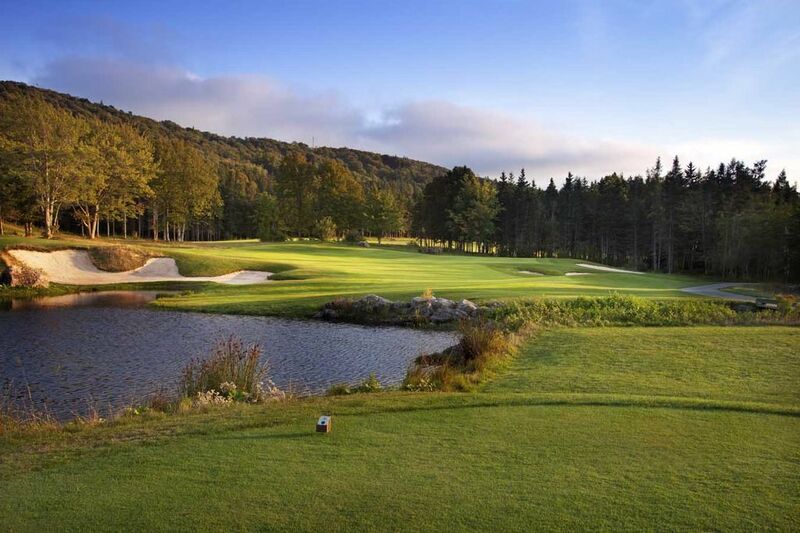 The Lakes Golf Club at Ben Eoin completes a fivesome of Cape Breton area courses that are destined to make Nova Scotia’s Cape Breton Island one of the handful of greatest golfing destinations in Canada and all of North America.